greenery is a habitat for migratory birds. 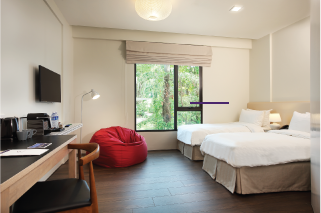 Accenting simplicity, coziness and comfort, Changi Cove Hotel offers 112 modern rooms for guest on retreats, meetings and events. 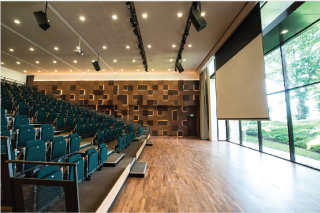 Providing contemporary facilities in a natural setting, Changi Cove Conference Centre offers a 210 retractable tiered seating auditorium convertible into a ballroom, 8 configurable meeting rooms and an inspiring Incubator space. 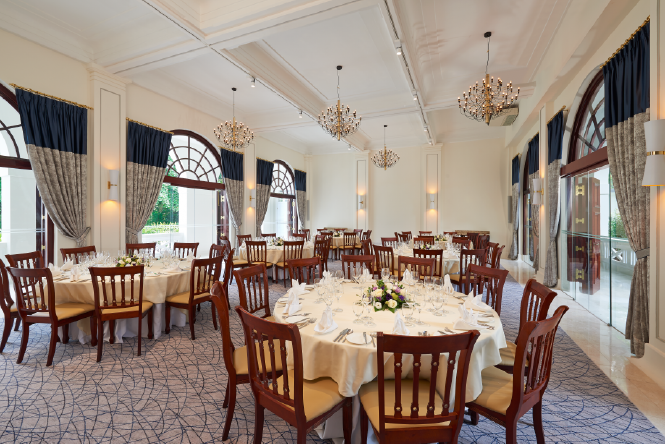 Showcasing old world grandeur and dignity for special occasions, CommandHouse offers 5 high ceiling original rooms, private gardens/parade square for private meetings and dining, celebrations and outdoor events. 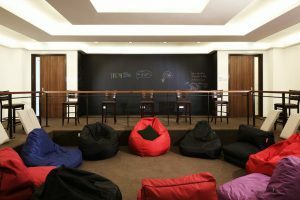 The Conference Gateway consists of 9 individually designed meeting rooms and a pilarless Auditorium. 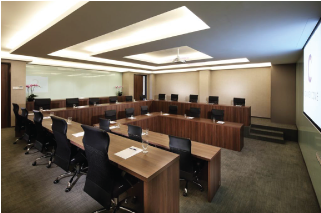 The Conference Gateway consists of 9 individually designed meeting rooms and a pilarless 4000 sqft Auditorium, each space is innovative and configurable to suit the different meeting needs. A restored colonial heritage building set atop a hill, the CommandHouse naturally exudes a sense of exclusivity. A restored colonial heritage building set atop a hill, the CommandHouse naturally exudes a sense of exclusivity. 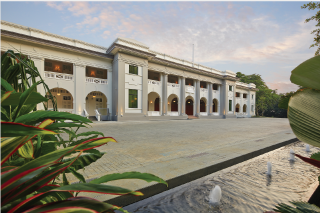 Fronted by running water and surrounded by lush greenery, the CommandHouse is ideal for important meetings which require a serene and private venue. 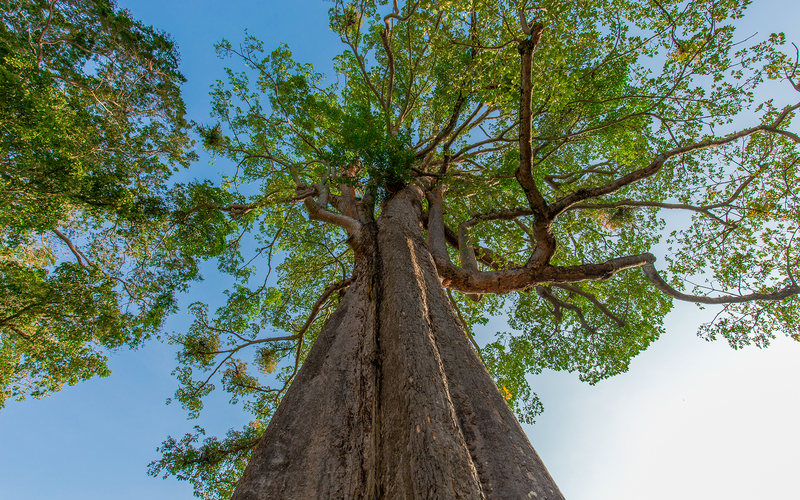 Unleash the explorer in you and embark on adventures within and around Changi Cove. 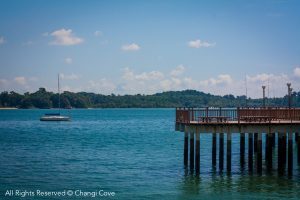 Unleash the explorer in you and embark on adventures within Changi Cove grounds and nearby islands like Pulau Ubin. 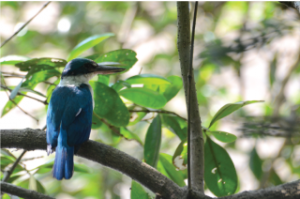 Have a fun filled day with nature discovering the heritage tree trails or seek out the local and migratory birds in the area. Snuggle up on our hotel beds for a good night’s rest after a full day of exploring. 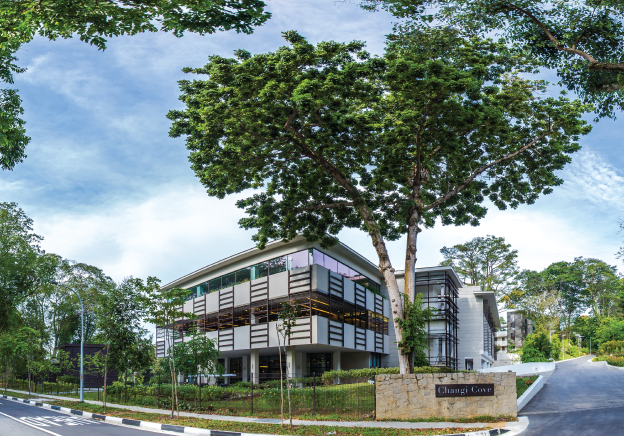 Changi Cove makes a great base for history buffs who wish to discover the chronicles of Changi. 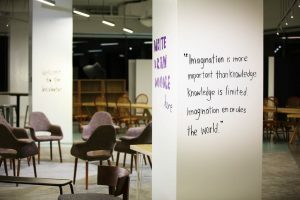 Changi Cove makes a great base for history buffs who wish to discover the chronicles of Changi. Some places to explore within this vicinity are the Changi Chapel Museum and The Johor Battery. 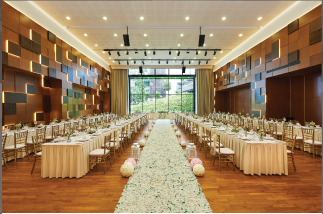 Tucked in a little corner of Singapore, Changi Cove is a destination ideal for weddings with a rustic charm and elegance. 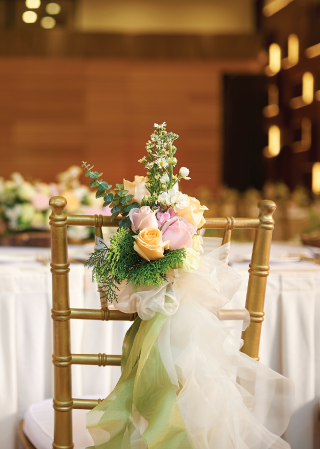 Tucked in a little corner of Singapore, Changi Cove is a destination ideal for weddings with a rustic charm and elegance. At Changi Cove, we have a dedicated team of professionals to help you create a romantic rustic backdrop as you exchange your vows. A restored colonial heritage building, CommandHouse at Changi Cove is a timeless, intimate and elegant venue for your wedding. 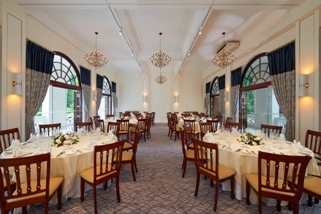 Fronted by running water and surrounded by lush greenery, CommandHouse at Changi Cove is a restored colonial heritage building providing timeless, intimate and elegant touches for your wedding or solemnization ceremony. 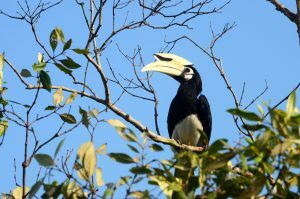 Surrounded by lush greenery and a habitat for migratory birds, guests at Changi Cove will get to experience the lesser known, quieter and calmer side of Singapore. 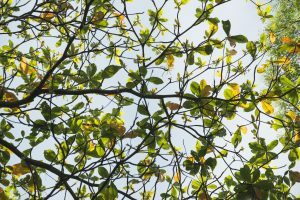 Surrounded by lush greenery and a habitat for migratory birds, guests at Changi Cove will get to experience the lesser known, quieter and calmer side of Singapore. 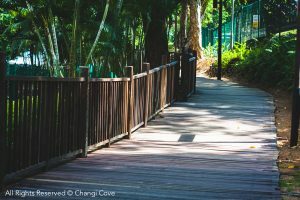 Away from the usual hustle and bustle of the city state, Changi Cove is a restful enclave for travellers looking for tranquility and to enjoy nature. Be assured of a comfortable and restful stay as you slumber on our cosy beds while waiting for your next flight out. 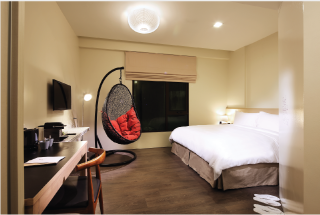 Be assured of a comfortable and restful stay as you slumber on our cosy beds while waiting for your next flight out. 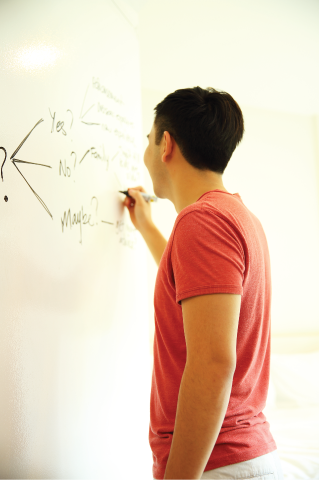 All hotel rooms at the Changi Cove Hotel comes with an en suite bathroom, Nespresso coffee machine and doodle wall. Unwind and immerse yourself in lush greenery for some quiet time as you check in at Changi Cove and spend a night or a weekend with us. We all deserve a break every now and then. Unwind and immerse yourself in lush greenery for some quiet time as you check in at Changi Cove and spend a night or a weekend with us. 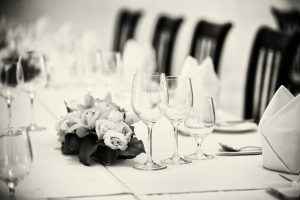 Plan a 2D1N corporate retreat with us! 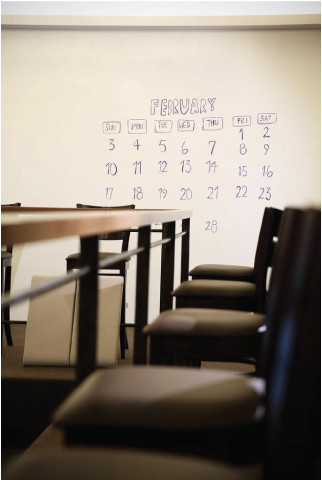 Take your pick from 9 distinctive meeting rooms, each space is innovative and configurable to suit your requirements. Plan a 2D1N corporate retreat with us! 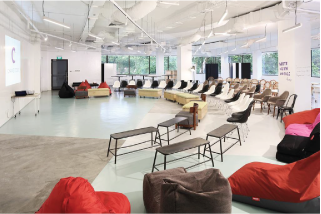 Take your pick from 9 distinctive meeting rooms. Each space is innovatively designed and configurable to suit your requirements. All aspects of your corporate retreat can be taken care of, under the care of a professional kitchen team and well equipped guestrooms . Be it a product launch, company dinners or birthday celebrations, Changi Cove offers individually themed event spaces. Be it a product launch, company dinners or birthday celebrations, Changi Cove offers individually themed event spaces and a pilarless 4000 sqft Auditorium. Each is innovative and configurable to suit different organizer's requirements. Fronted by running water and surrounded by lush greenery, the CommandHouse is an exclusive and grand venue for events and celebrations. A restored colonial heritage building set atop a hill, the CommandHouse naturally exudes a sense of exclusivity. 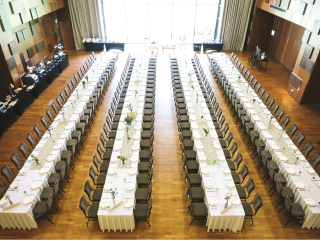 Fronted by running water and surrounded by lush greenery, the CommandHouse is ideal for events and celebrations that require a luxurious and grand touch. © Copyright Changi Cove 2018. All rights reserved.